by Liam Sinclair, Senior Editor and Owner of the Coprieta Standard. Stringent drug control provisions recently passed by the Karnia-Ruthenia legislature were proclaimed by the Emperor yesterday, in an effort to protect its citizens from related harm. The law is the micronation’s first to regulate access to any drug, whether medication or street drug, that might carry the risk of causing social problems if misused. It forms part of a wider harm reduction strategy that also includes the provision of treatment facilities and after-case for addicts, education about the dangers of misuse, and research into preventive measures. 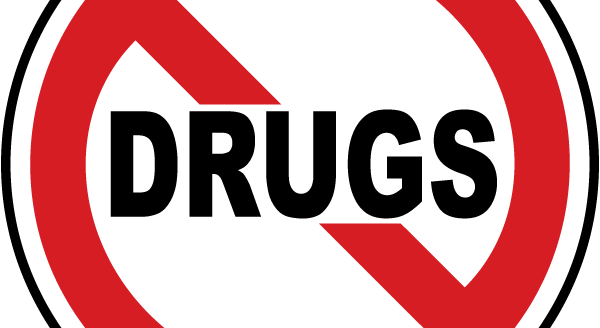 It is now generally illegal for people within Karnia-Ruthenia to use, possess, import, export, produce or supply a drug if it is listed in one of the three schedules to the law, whether directly or as a party to the act. That includes property owners and managers who knowingly allow such activities to take place on the premises. Exemptions nonetheless exist. A medical professional can prescribe controlled drugs for a lawful purpose. Also, a person who takes a controlled drug away from a user or trafficker is also immune from prosecution for possessing that drug. For those not lucky enough to fall within one of the exemptions or who obstruct or fail to comply with those tasked with enforcing the controls, their fate is unclear. The law specifies no penalties, leaving that decision to the courts. For those convicted, the punishment will depend on whether the Crown proceeded by summary or indictment, the latter traditionally carrying more severe punishment. Bringing a person before the courts to face such outcomes was made relatively easy for law enforcement officers. A constable need only to have reasonable grounds to suspect – not believe – that the person is in possession of a controlled drug to lay a charge or to obtain a warrant to enter and search a premises and any person found therein. 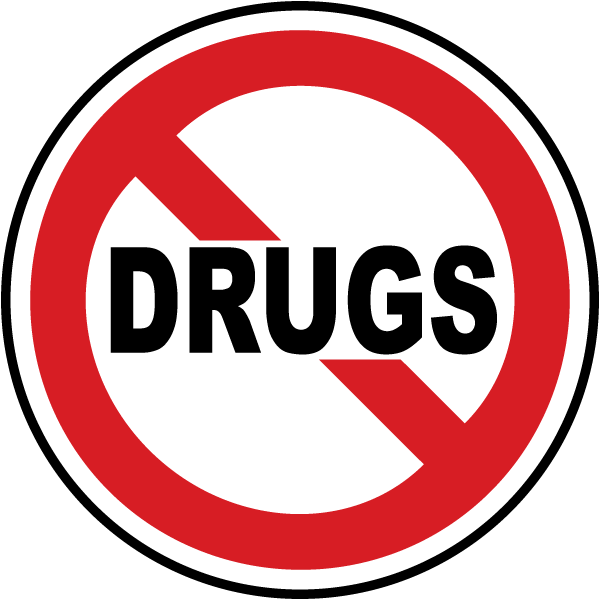 Warrants remain valid for one month and allow repeated entry and searches, reflecting a low expectation of privacy afforded anyone suspected of being involved in the local drug scene. Such low standards of proof to arrest, charge or search individuals underline the seriousness with which the Karnia-Ruthenia government takes the issue of drug misuse; however, it’s unclear if it is a serious social problem in the micronation that reasonably supports the approach. During debate in the legislature, Dom Guilhermo, who first proposed the need for drug controls, provided no reason as to why it was a matter that needed attention; he merely raised it as a general idea for a law. During later debate, other legislators merely voiced their belief in one or two sentences that drugs needed to be controlled as, generally, they could be harmful. No data or other evidence was presented as to the nature or extent of any drug problem within Karnia-Ruthenia or to illustrate a need to implement strong enforcement powers. How enforcement of the act and related punishments ultimately turn out will be a matter for the courts if and when a related charge is laid. Should that day come, Karnia-Ruthenia may find itself setting another first: the first micronation to prosecute a drug offence.